Laser technology has improved the cataract surgical process by making the process from diagnosis through the removal more precise. 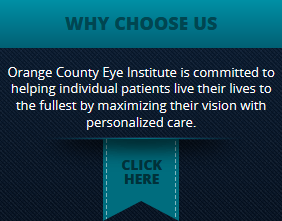 At the Orange County Eye Institute, we are committed to staying on top of medical advancements. We utilize state-of-the-art equipment to assess preoperative conditions before moving forward with cataract surgery. 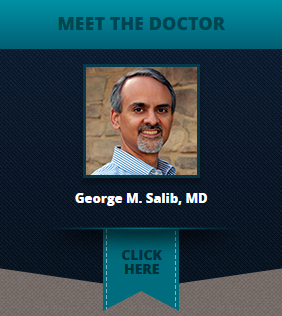 Dr. Salib is one of the top cataract surgeons to use the Femto Laser System. In laser cataract surgery, a laser replaces or assists the use of a handheld surgical tool throughout the corneal incision, capsulotomy, and lens and cataract fragmentation. 3D tomography imaging increases the efficiency by providing an accurate view of the cataract. 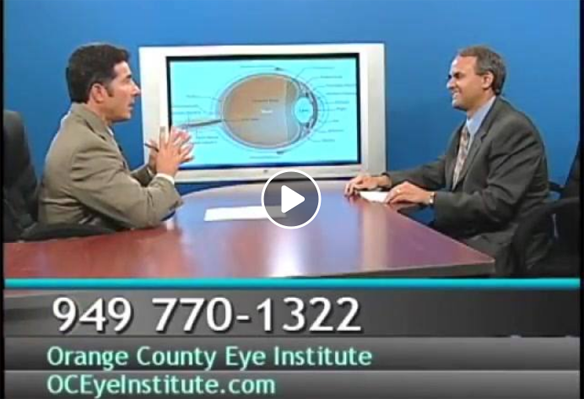 Copyright © 2017 ORANGE COUNTY EYE INSTITUTE. ALL RIGHTS RESERVED.